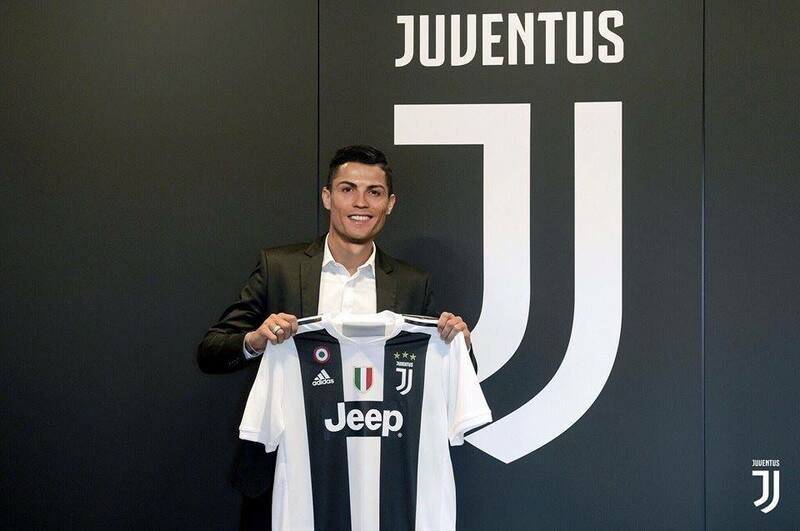 It is Juventus who signs a deal to buy Cristiano Ronaldo from Real Madrid at the cost of £105. Ronaldo, the real man of Portugal, has already scored 451 goals in 438 matches which he played in Spain for nine continuous seasons. The Champion with his terms agreed with Serie A Champions and will now play with Juventus for the next four years. He will be earning nearly €30 million per season. Cristiano Ronaldo will be seen in Italy for the next four years, and with his request, Real Madrid transferred the man to Juventus FC at such a cost. Real Madrid today on Tuesday, 10th of July 2018 expressed their deep gratitude to the player who is one of the world’s finest soccer champion and created history while playing in the club in Spain. Cristiano besides being the most excellent player and besides winning the trophies and matches in last nine seasons, he is a dedicated personality, a man of discipline and motivation for all future football aspirers. He is talented, but his dedication and responsibility to be the best and to contribute to the world of football are immense and unparalleled. He bags 16 titles which include 4 European Cup, three of which are at a stretch and four are in the five seasons which he played at the end. He is also the winner of four gold balls, two The Best, and three Gold Boots while playing for Real Madrid. The most exceptional time of his career was with Real Madrid, and he is grateful for that. He is also the winner of two La Liga Titles, four Champion League Title, and two Copa del Reys title while being in Spain for nine seasons. The man came to Real Madrid from Manchester United with a record winning fee of £80m. From day 1 in Real Madrid he was the top goal scorer and this he earned with his dedication, responsibility towards the game and the club and motivation towards himself to learn more and to be the best in the world. He glorified Real Madrid with his best performances always, and now Juventus will see and add some spices to their Football Club with the Champion’s art of Football. He with his dedication and motivation will always bring surprises to wherever he will go.